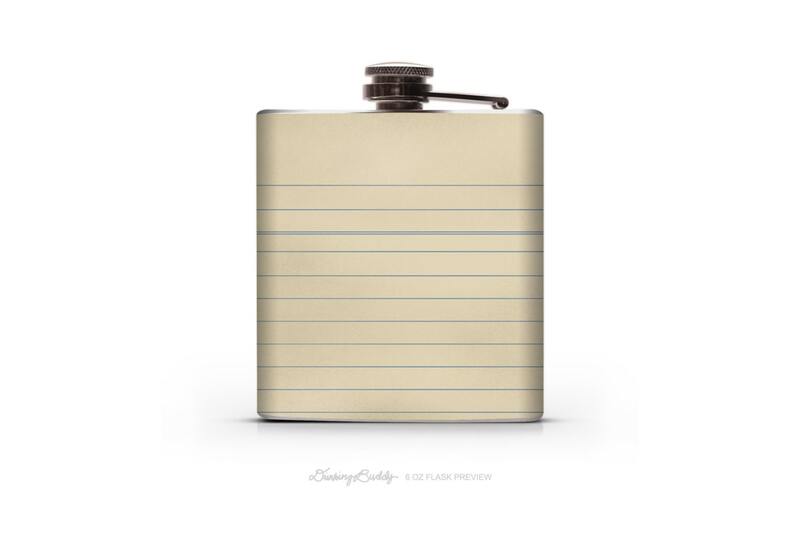 Create your own unique flask. 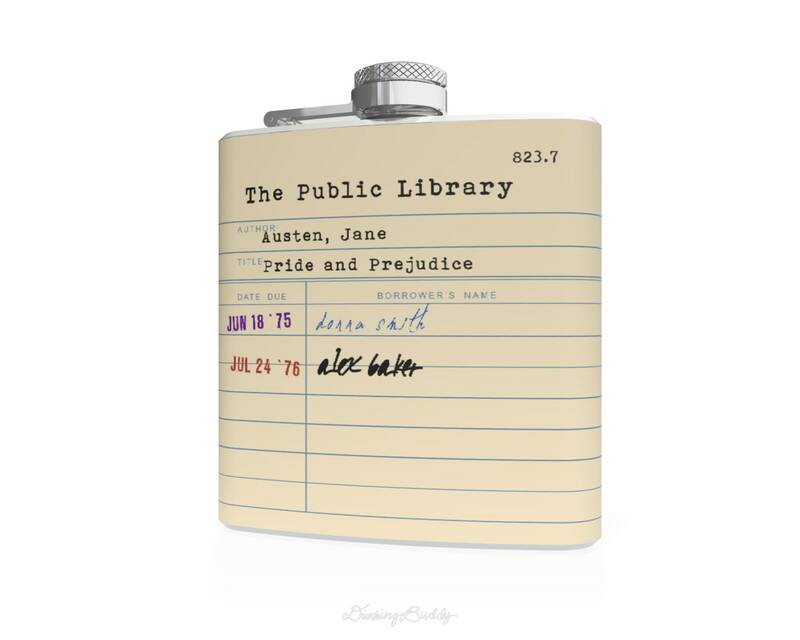 I liked this flask so much, I got a few as Christmas gifts for my friends (customized with their favorite novel). The folks from Drinking Buddy were great communicators and fast. Great experience.